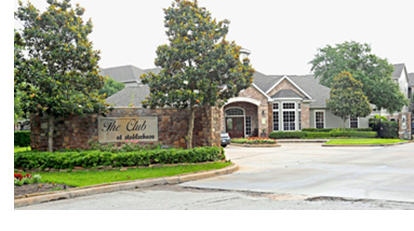 ​​​​​​​ HOUSTON – Mosaic Residential has purchased the The Club at Stablechase, a 148-unit multifamily complex. The Club at Stablechase features one-, two-, and three-bedroom units with an average size of 1,012 sf. The complex was 90 percent occupied at the time of closing. The Club at Stablechase is located near Schroeder Rd. and Hwy. 249 in the Champions area of northwest Houston. The seller, CFH Investment Partners, was represented by CBRE in the off-market transaction.